Fantasy There are 19 products. 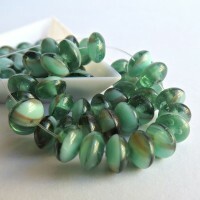 Czech Glass Rondelle Beads. 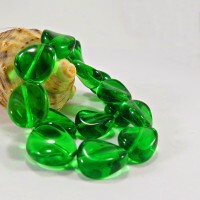 Color - a combination of opaque and opal yellow-green glass. There are 40 pcs in 1 pack. 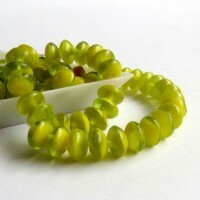 Czech Glass Rondelle Beads. Color - a combination of opaque green, transparent green and opal mint green glass. Some beads hs also dark red stripes. There are 40 pcs in 1 pack. 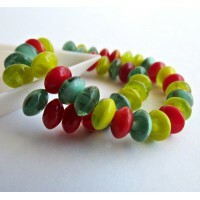 Czech Glass Rondelle Beads. Color - mix of red-yellow, green and yellow-green colors. 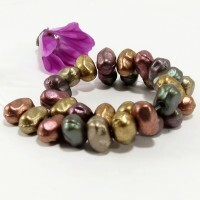 Pretty mix for spring and summer jewelry :) There are 40 pcs in 1 pack. 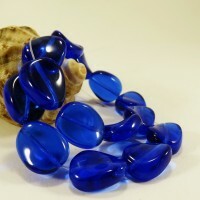 Czech Glass Rondelle Beads. 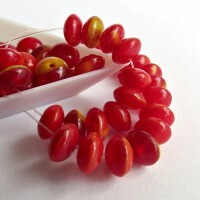 Color - a combination of opaque and opal red and yellow glass. There are 40 pcs in 1 pack. Czech Glass Pressed Beads. Color - gorgeous opaque and opal marbled green, light blue and opaque white. Every bead has its own pattern. There are 20 pcs in 1 pack. Czech Glass Pressed Beads. 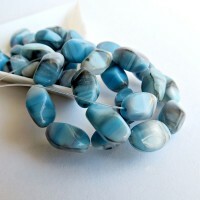 Color - gorgeous opaque marbled sky blue, white and gray. Every bead has its own pattern. There are 20 pcs in 1 pack. Czech Glass Pressed Beads. 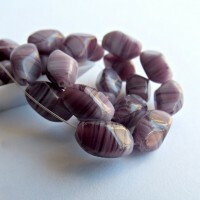 Color - gorgeous opaque marbled amethyst purple Every bead has its own pattern. There are 20 pcs in 1 pack. 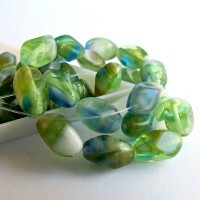 Czech Glass Pressed Twisted Beads. 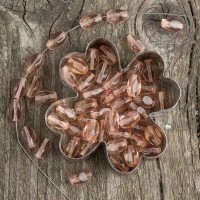 Czech Glass Pressed Twisted Beads Pale Pink. 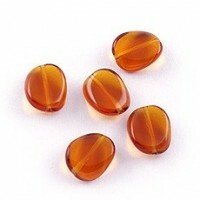 Czech Twisted Cognac Beads, 7х12 mm, 15 pcs. 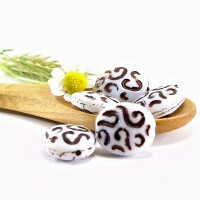 Czech glass pressed beads - flat oval with fantasy pattern. Colour - opaque white with brown pattern. Czech Glass Wheel Beads. Color - matte dark red with half golden coating. There are 60 pcs in 1 pack. 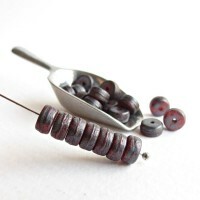 Czech Glass Wheel Beads. 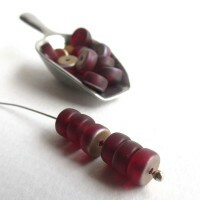 Color - matte ruby red with light silver finish. There are 60 pcs in 1 pack. 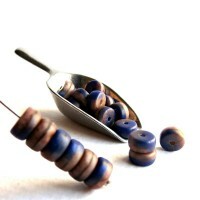 Czech Glass Wheel Beads. Color - matte marbled red, olive green, topaz brown and beige. There are 60 pcs in 1 pack. 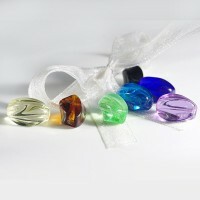 Czech Glass Wheel Beads. Color - matte navy and light brown with light bronze finish. There are 60 pcs in 1 pack. 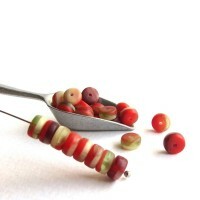 Small irregular Czech glass beads - mix of metallic coating.